We celebrate Mr. P as he graduates from an established upcomin artiste to an outstanding established super star today. ENJOY the new new from Peter ‘Mr. P’ Okoye, directed by Unlimited L.A. 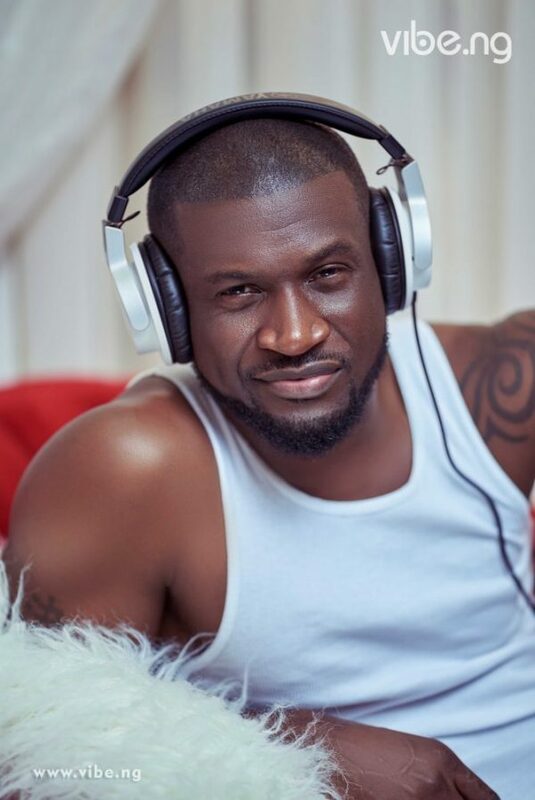 This will be his second music video since leaving his twin brother, Paul Okoye.